She's Fantastic: Ed McGuinness Earth-11 SUPERWOMAN! Of all the DC Universe's 52 Earths, I think Earth-11 is by far my favorite. On Earth-11, genders are swapped. This gives rise to hundreds of Elseworlds-type female variations of all the A-List DC heroes. 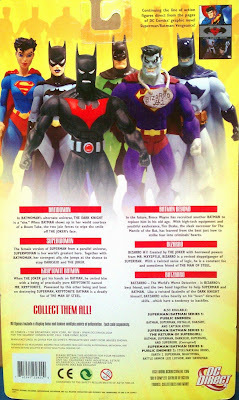 Superman, Batman, Flash, Green Lantern, Martian Manhunter, the possibilities are endless. Unfortunately this world has had very few stories dedicated to it. 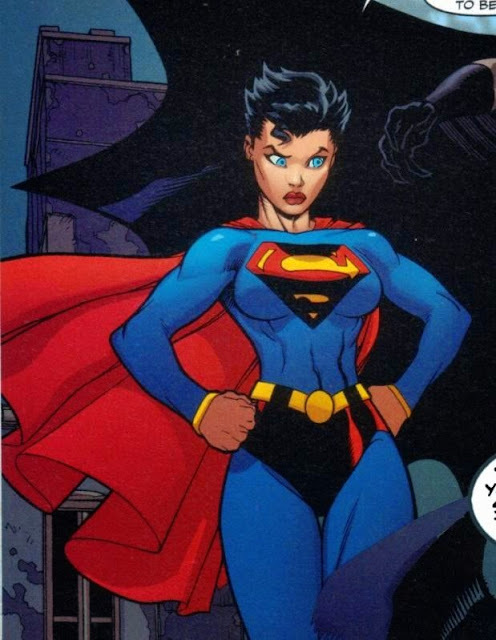 This version of Superwoman (the mysterious Laurel) first appeared in Superman/Batman #24 (2006). 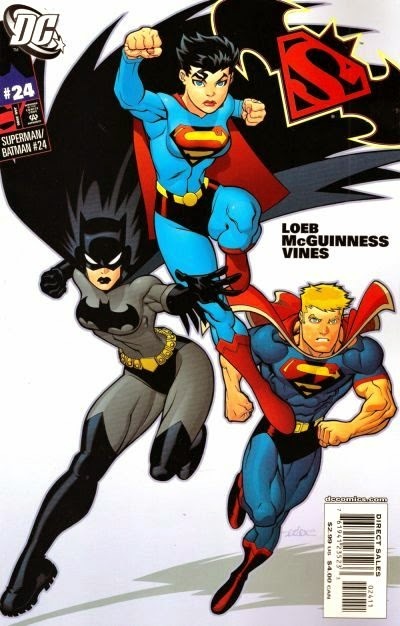 This issue was my first exposure to the art of Ed McGuinness and I was instantly hooked. I especially love how his women have meat on their bones. 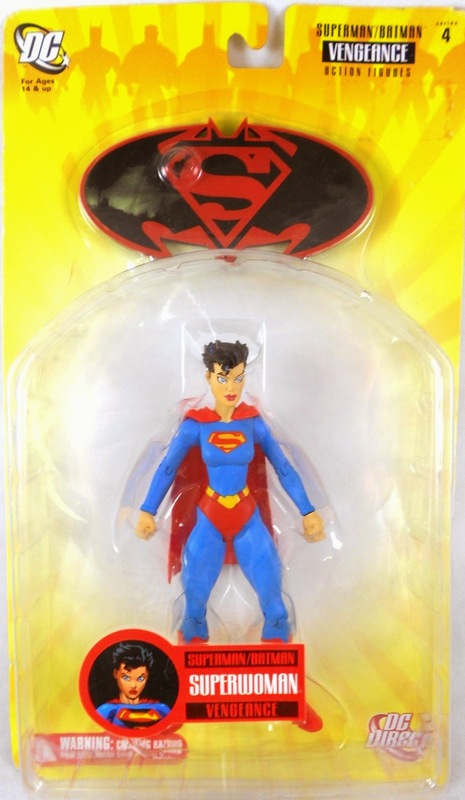 The first female action figure styled after his art was Wonder Woman from the 2006 Justice League Classified line. The figure wasn't a hit. She seemed too bulky and angry looking, but this new female body used on Superwoman was a definite winner. 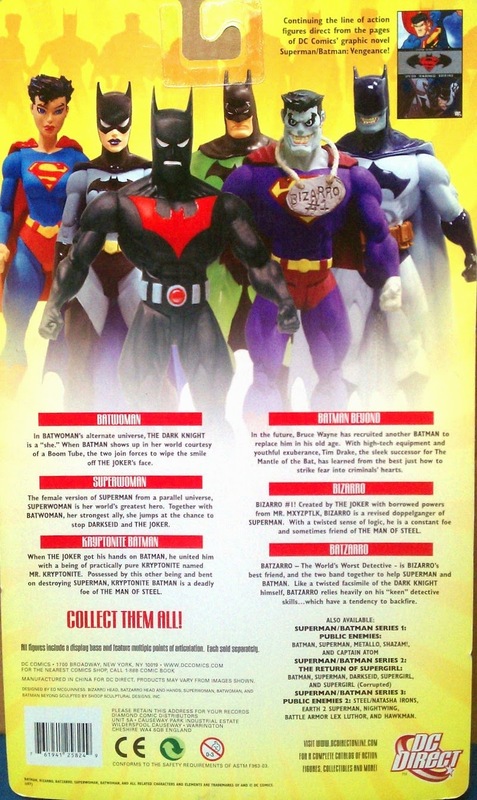 It's a shame we didn't see a million more ladies in this line (I was always hoping for a Huntress!). Anyway, let's check out Superwoman below! Here are two images of Ed McGuinness' Superwoman. The figure was sculpted by Shoop Designs and does a pretty good job matching the Ed's style of art, but I wish the face was a little rounder. 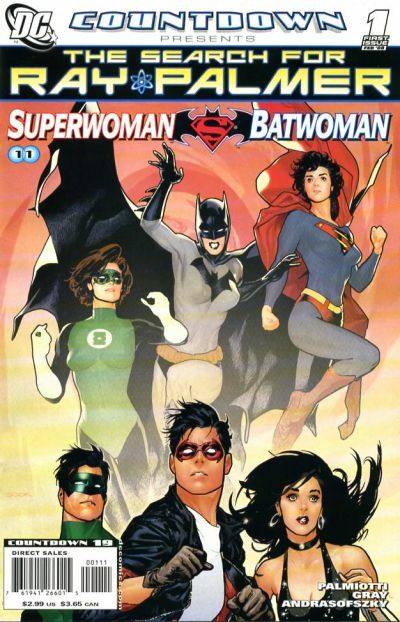 On a side note, here is the only other cover this version of Superwoman has graced, albeit not in the same style.